The Sony a7S III is rumored to be announced in the second half of this year. At the earliest we may see a7S III around Photokina 2018 in September. 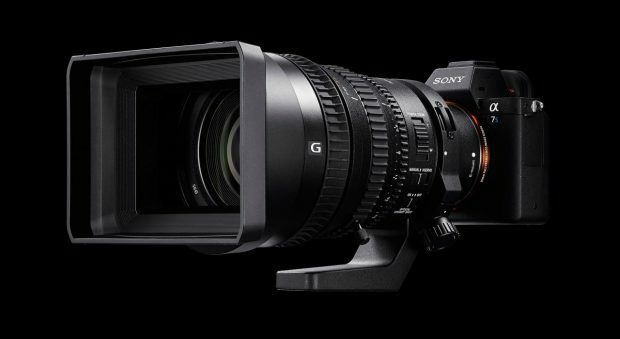 Sony currently has a new camera code WW 213188 registered, which means that a7S III could be announced in next two or three months. The sensor is technically superior to a9/fs sensor. So… that’s it? That’s the rumor, that it will have 4k@60fps? That’s the entire rumor list of new features? How underwhelming. Next Next post: Tamron 28-75mm f/2.8 Di III RXD FE Lens Firmware Version 2.00 Released !